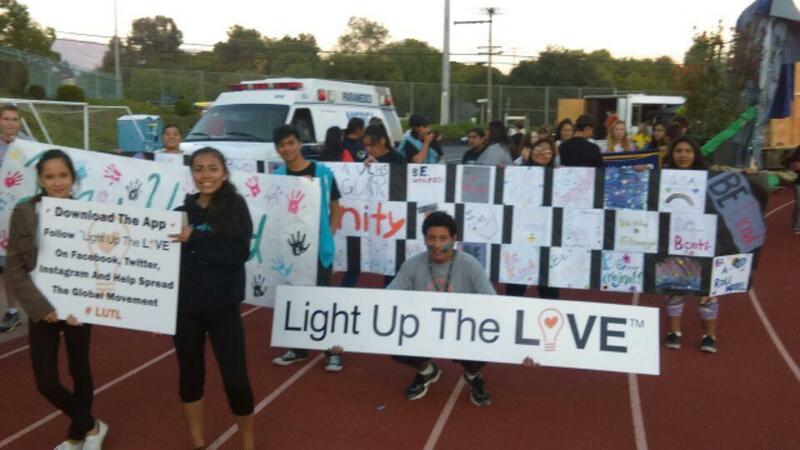 Local students at Valley Center High School spread the love at their school’s Unity Day on October 14th. Students held Light Up The LOVE signs and helped spread the global movement as they marched in their homecoming rally. Such as inspiring way to Light Up The LOVE! Thank you to all the students and staff for being shining LUTL Ambassadors and reminding everyone that we always have a choice to choose love! 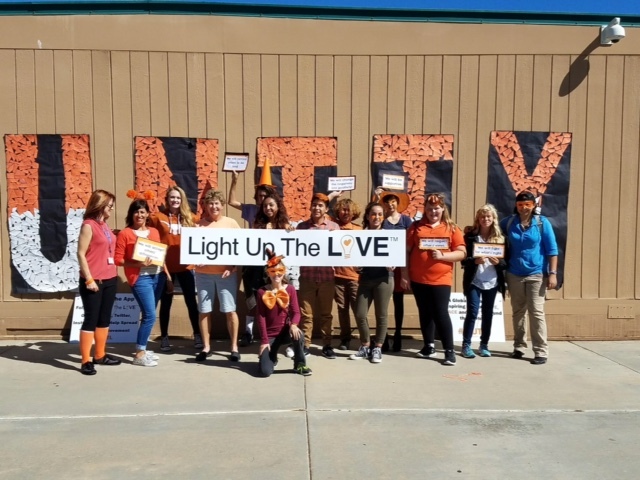 This entry was posted in The Movement and tagged #LUTL, light up the love, san diego, valley center high school. Bookmark the permalink.